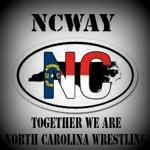 NCWAY National Teams are filled with NC residents ONLY! 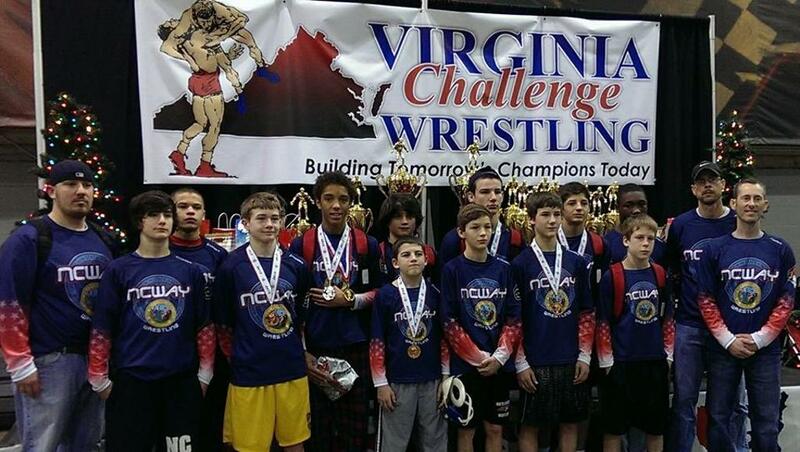 NC National Teams are filled by NC residents only! 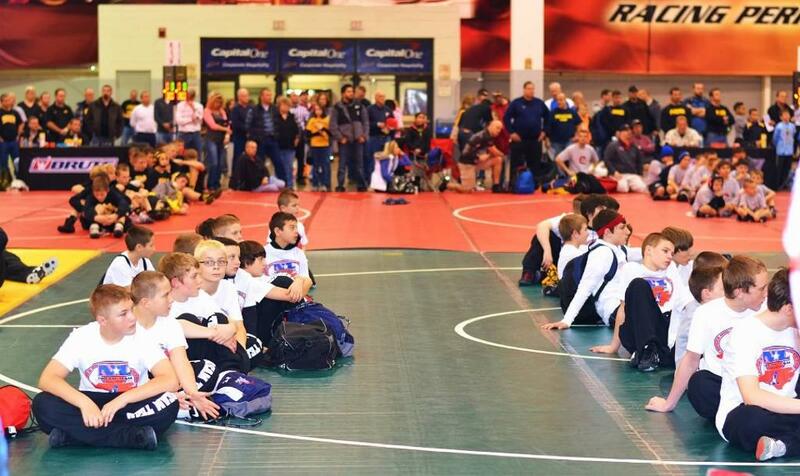 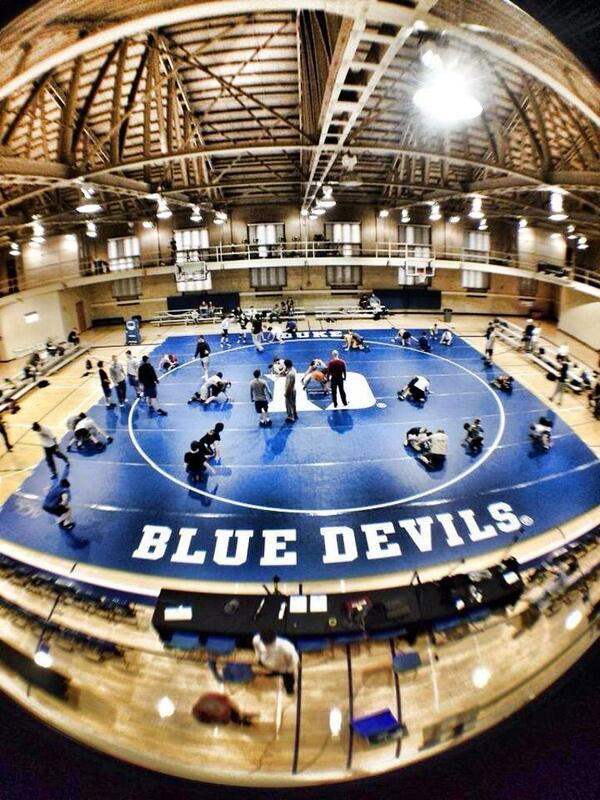 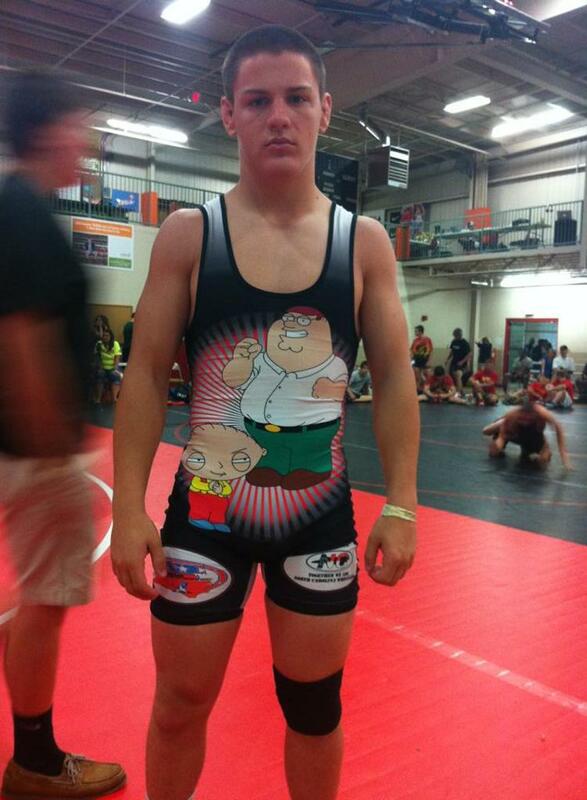 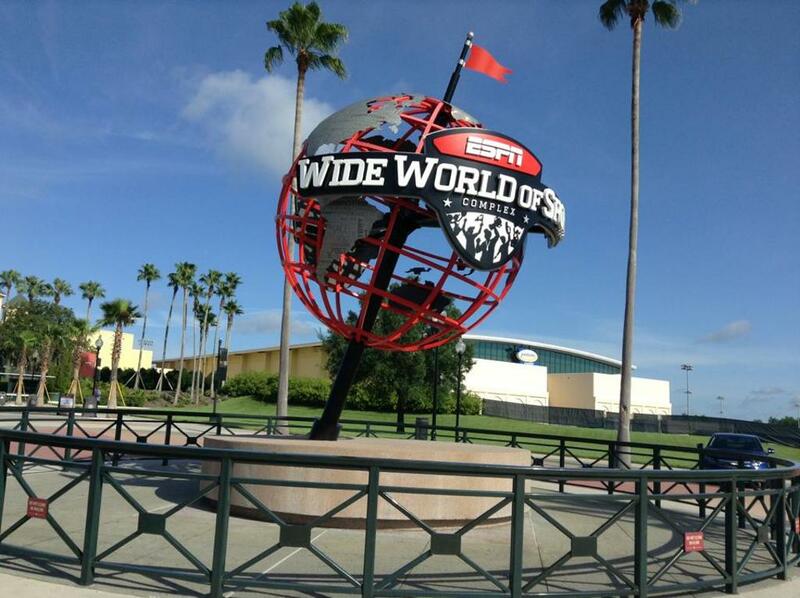 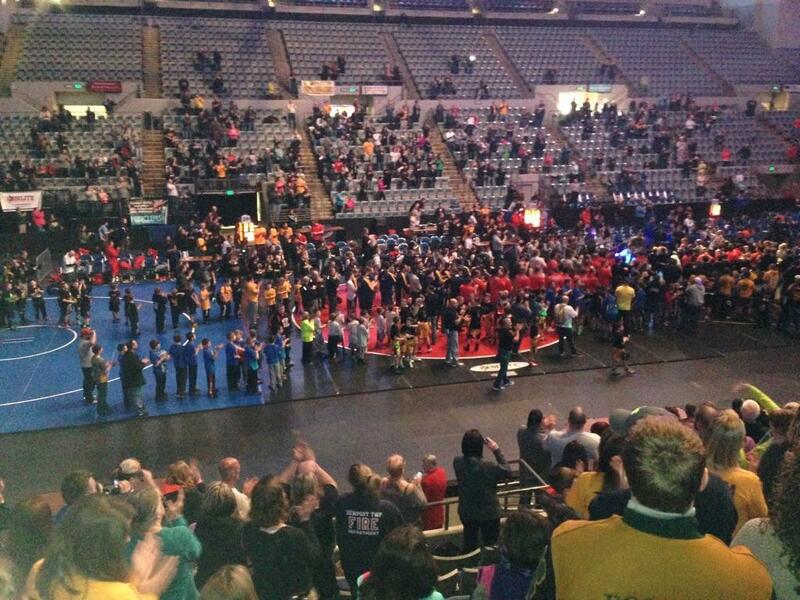 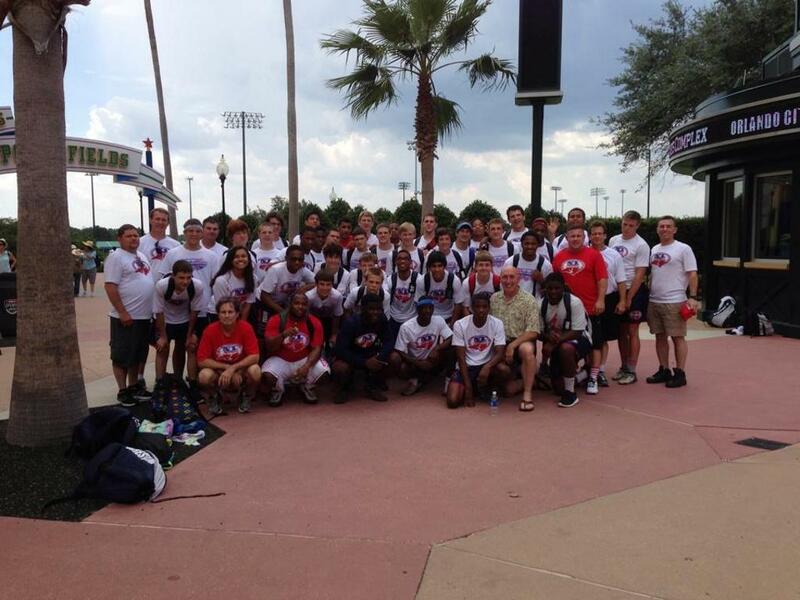 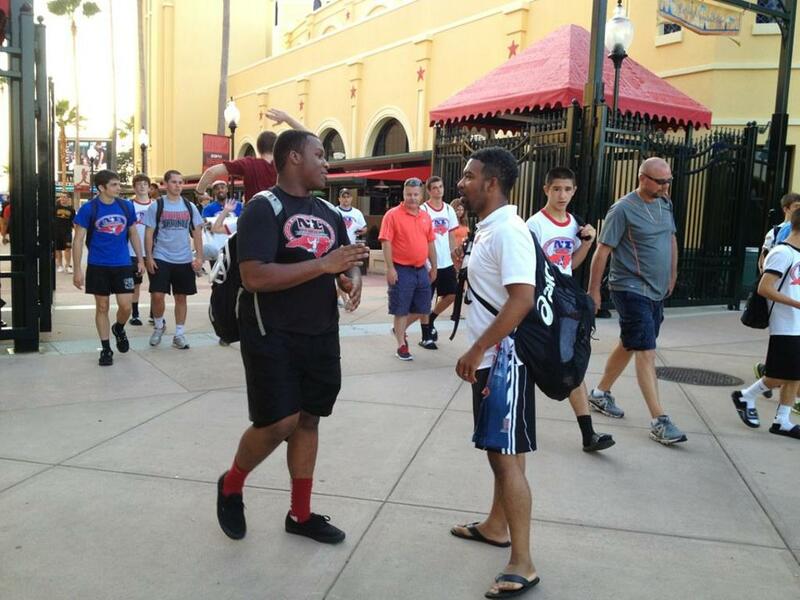 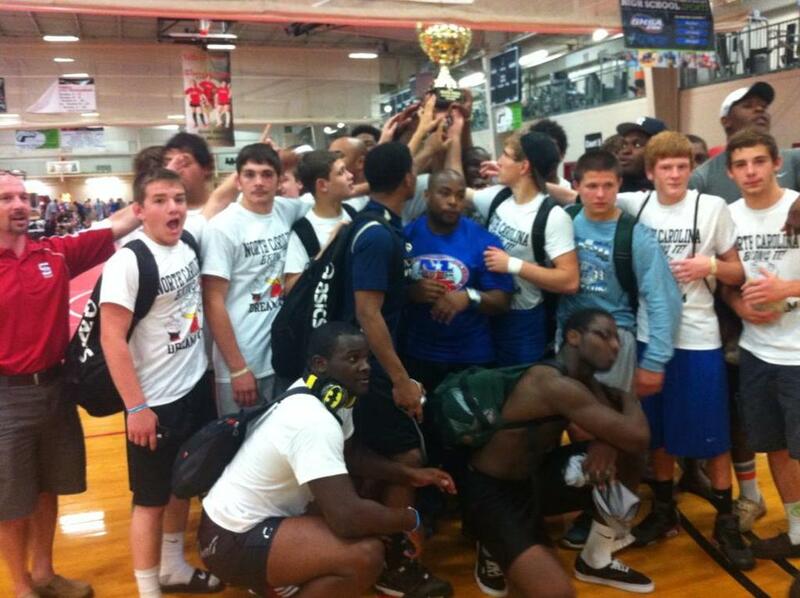 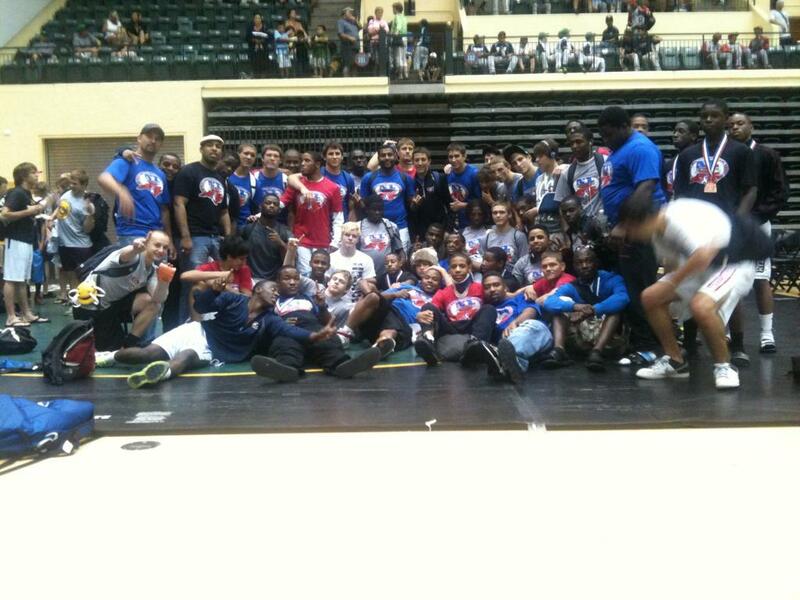 It is a great opportunity to test yourself on a National level, and represent our State. 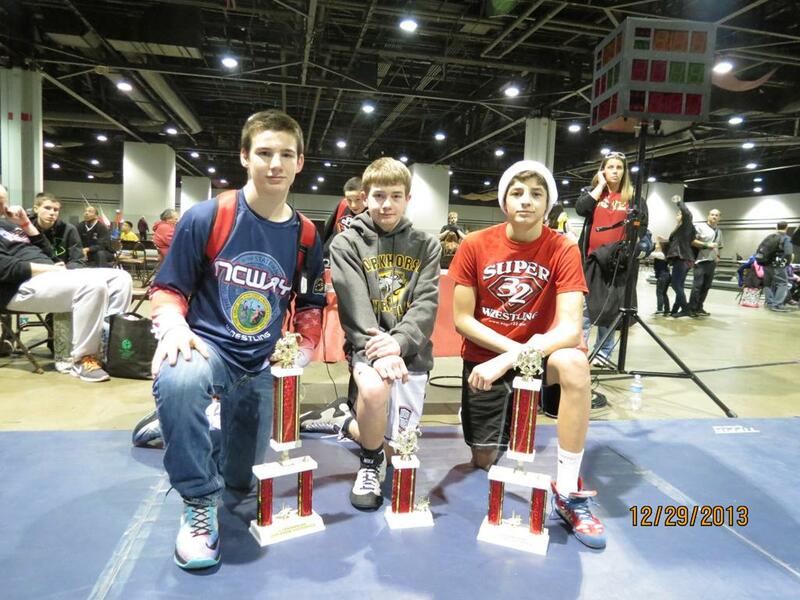 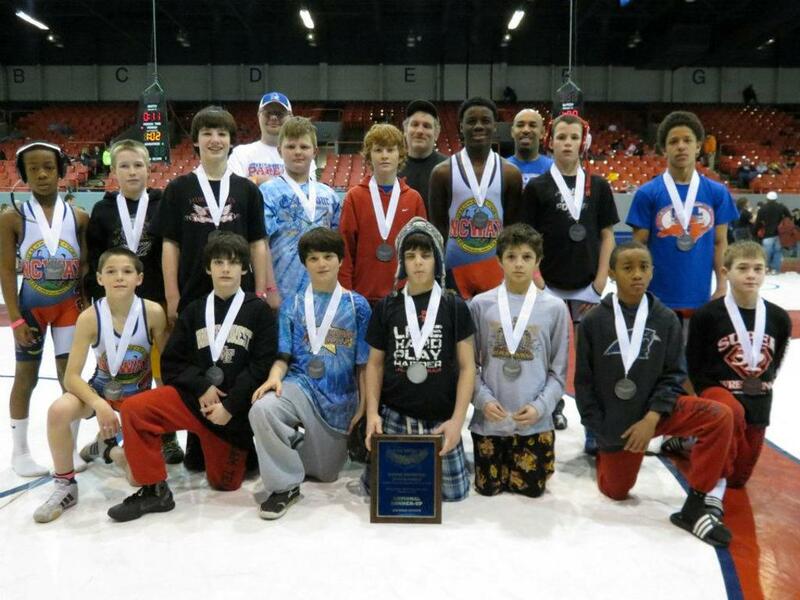 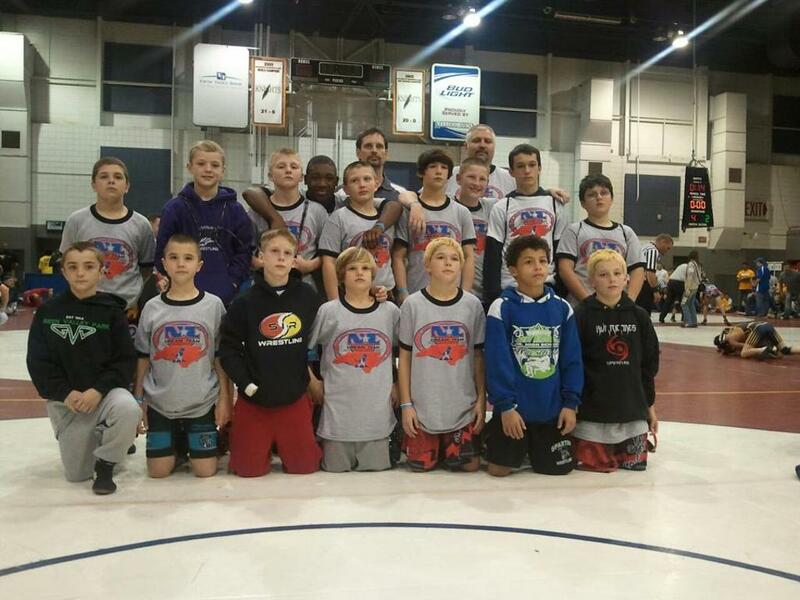 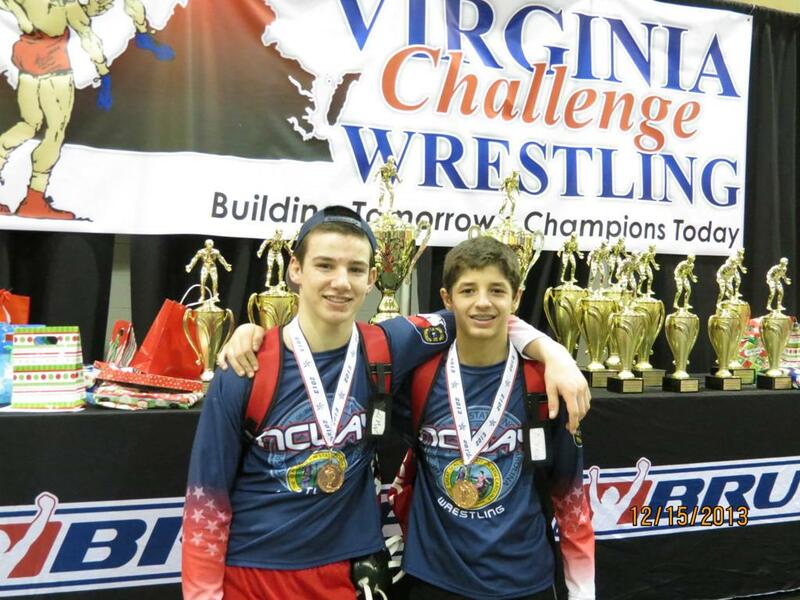 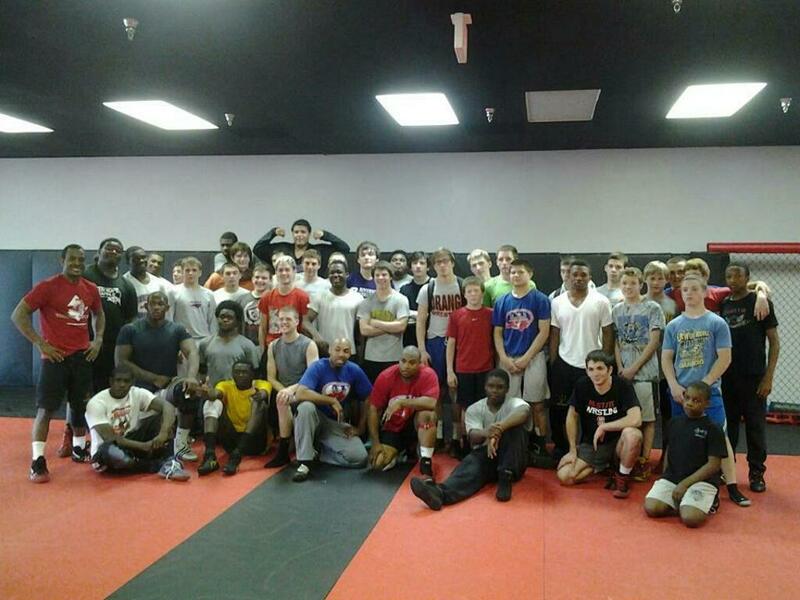 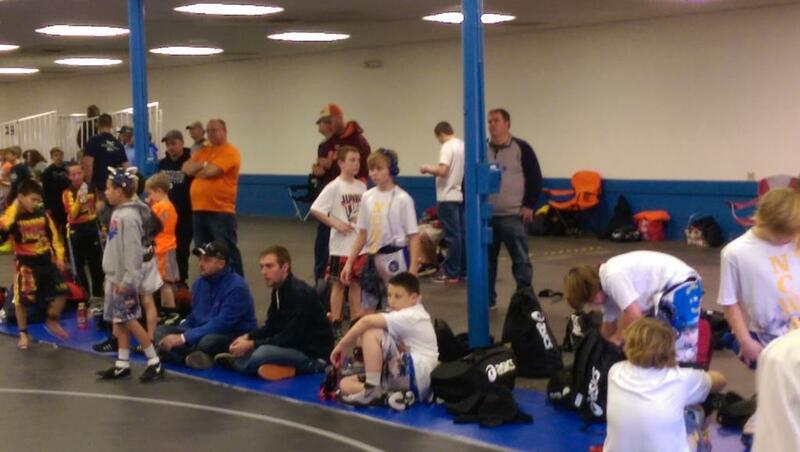 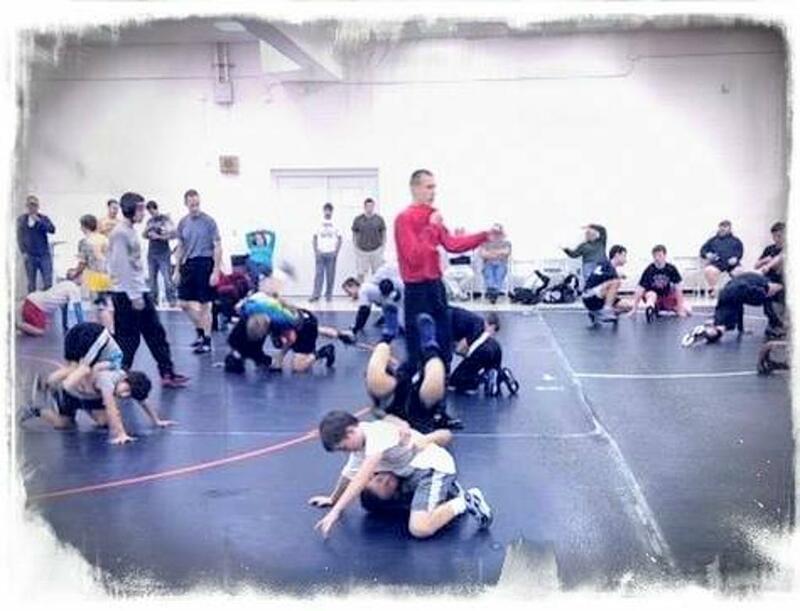 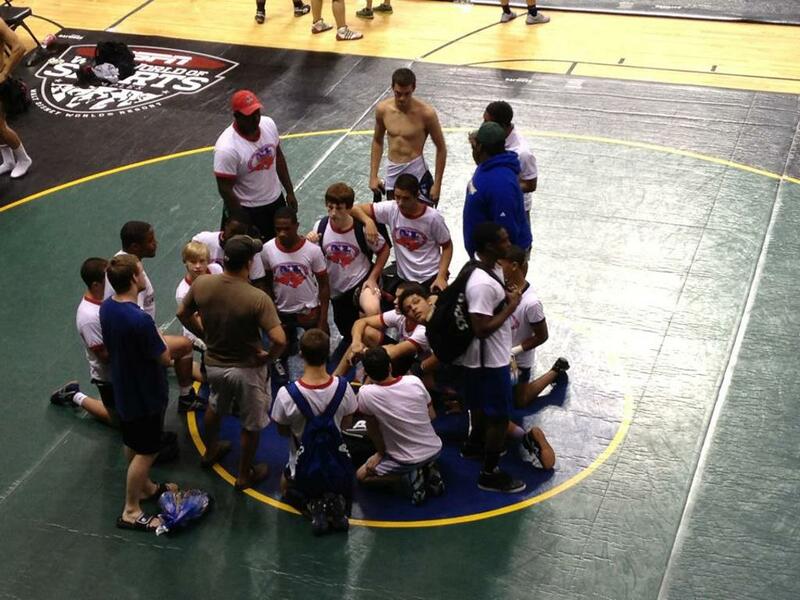 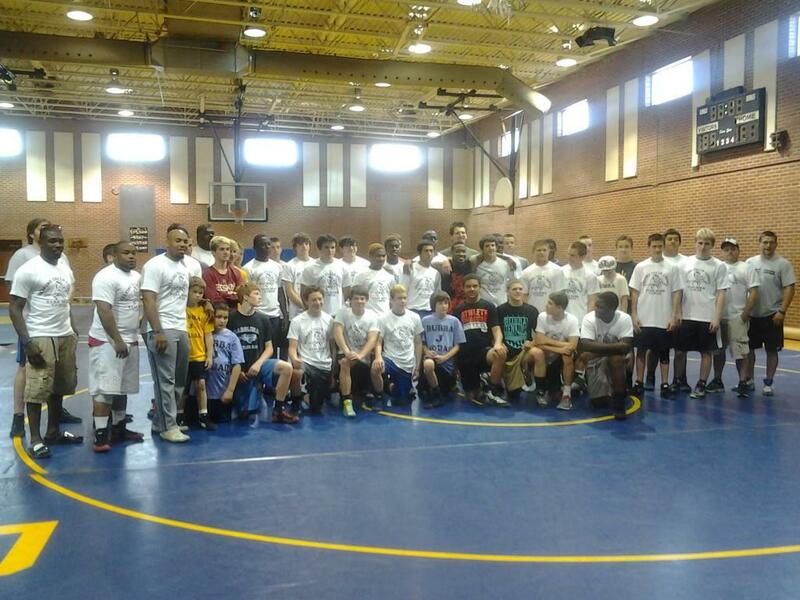 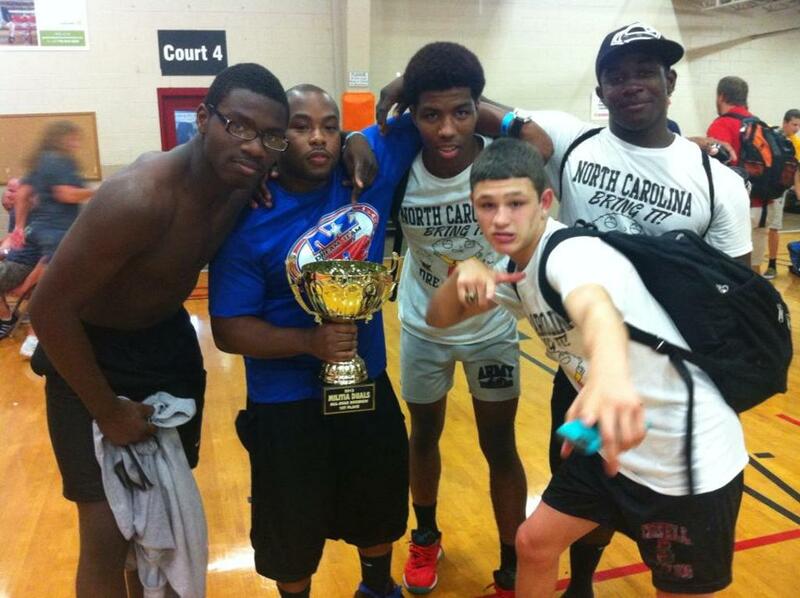 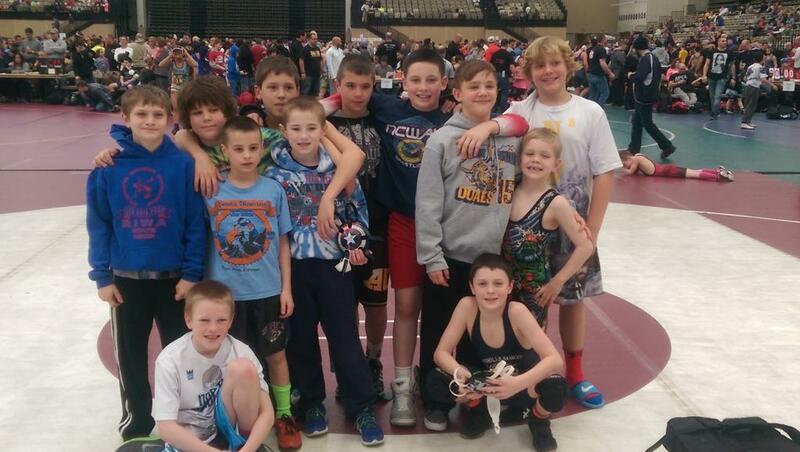 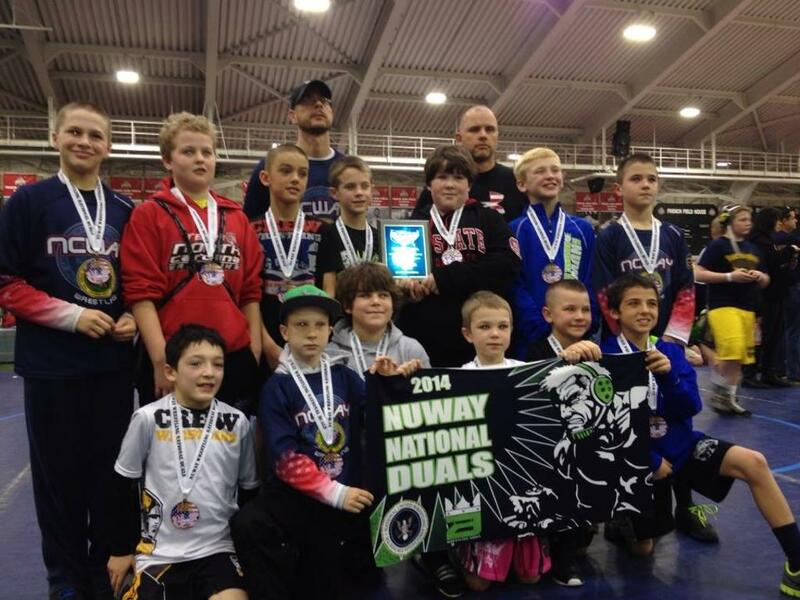 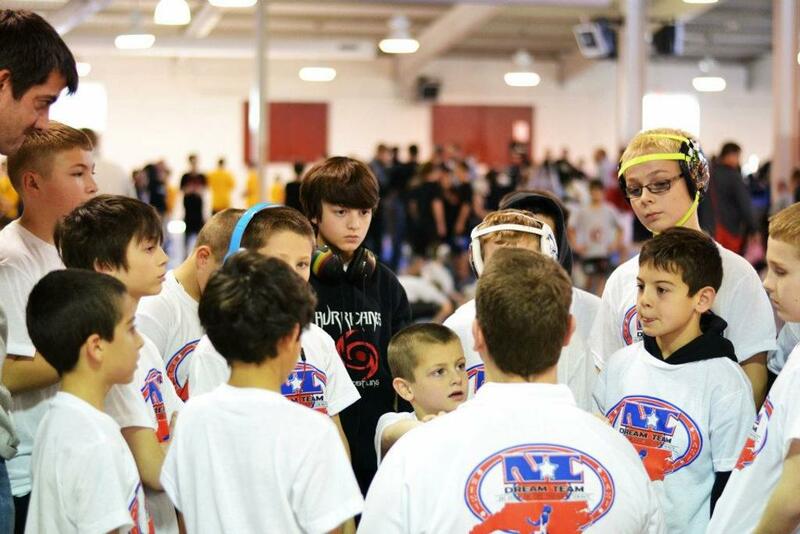 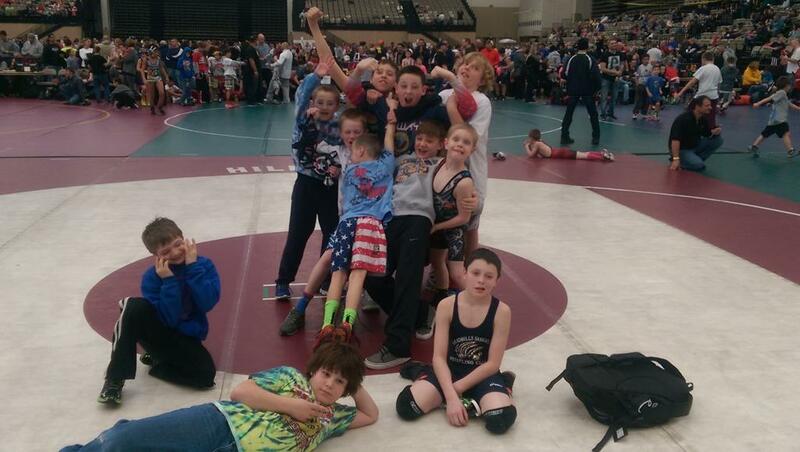 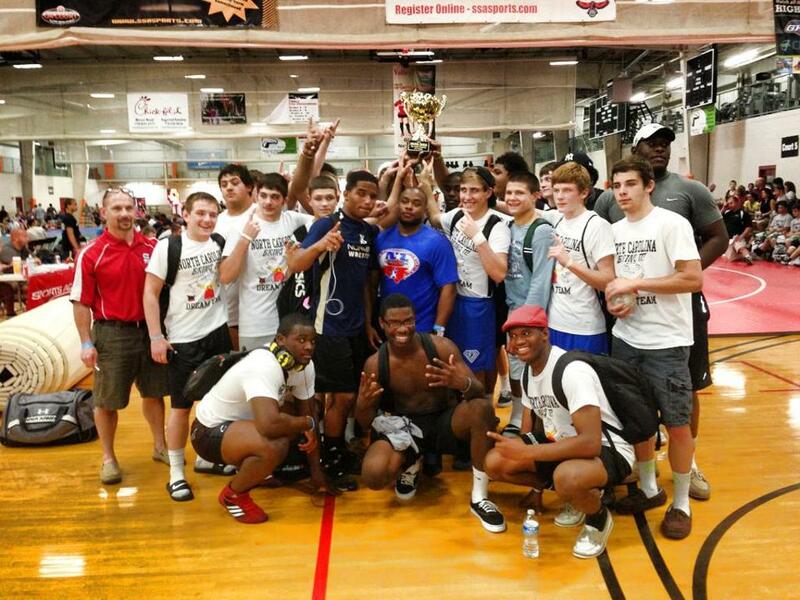 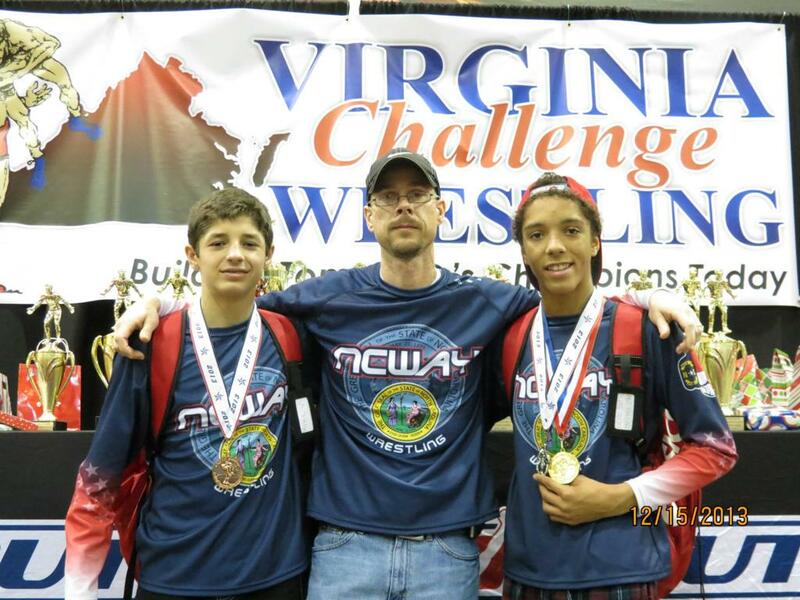 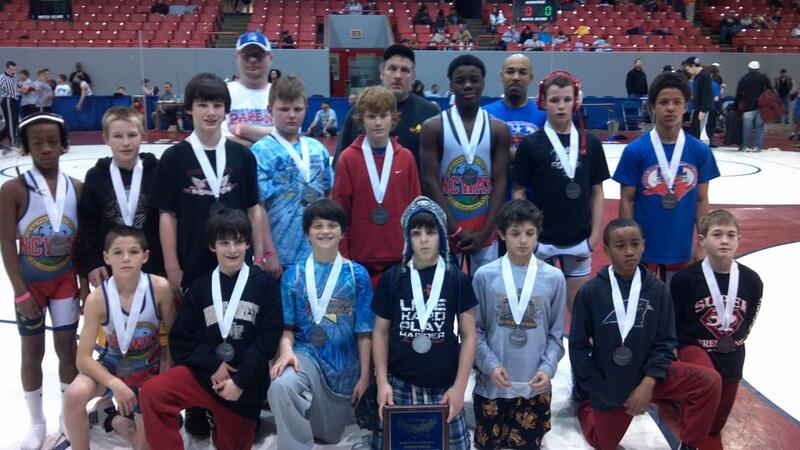 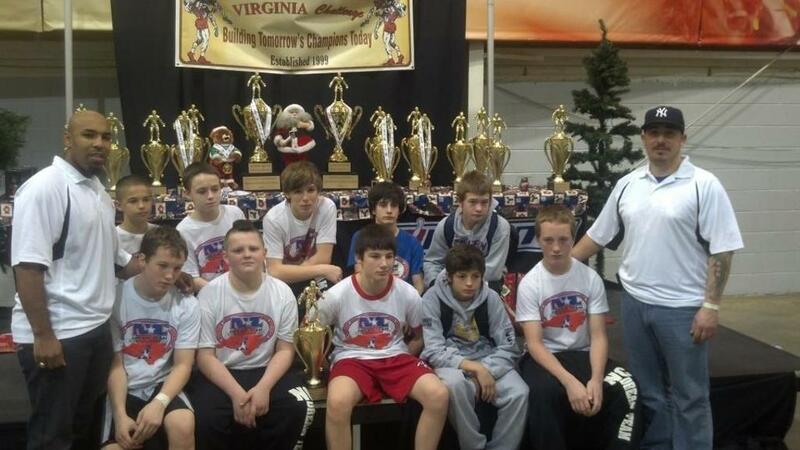 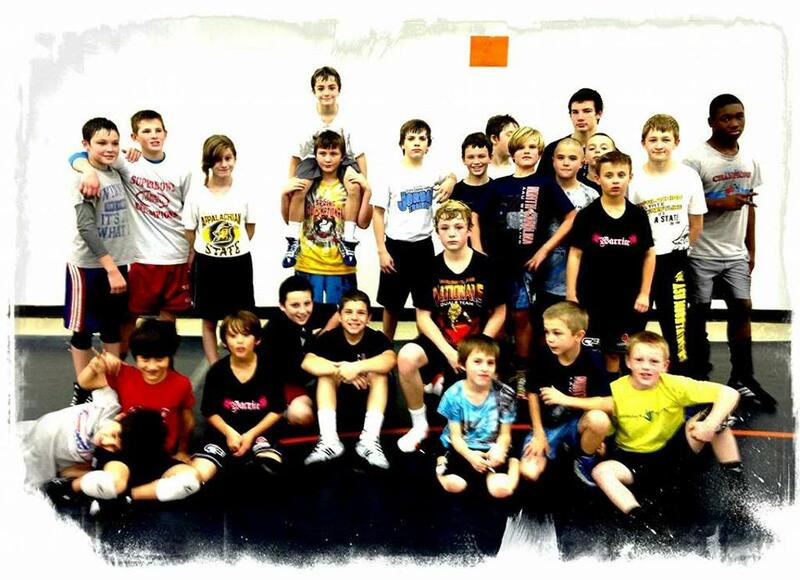 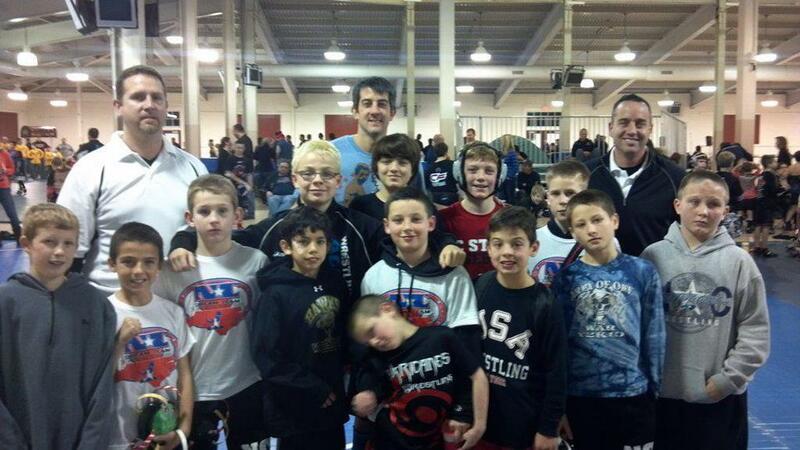 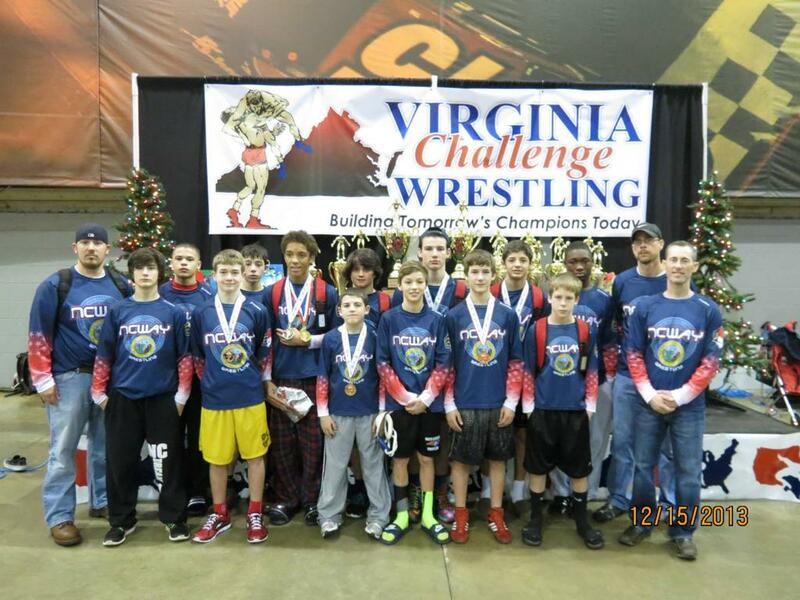 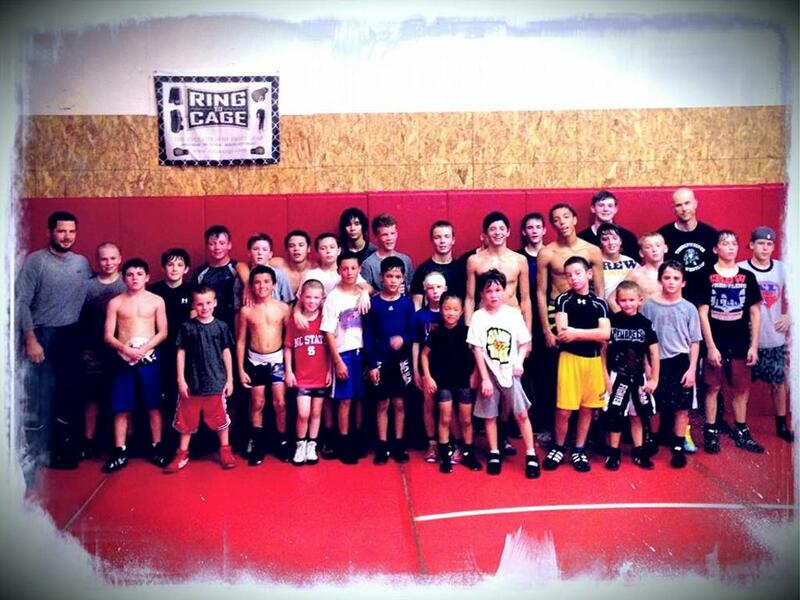 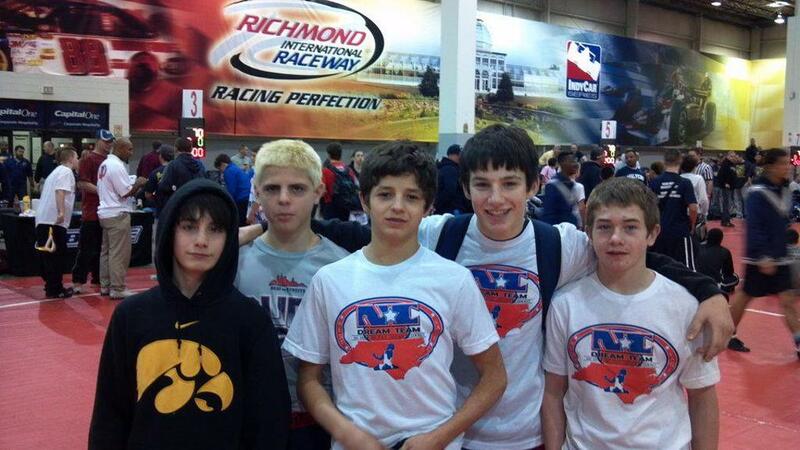 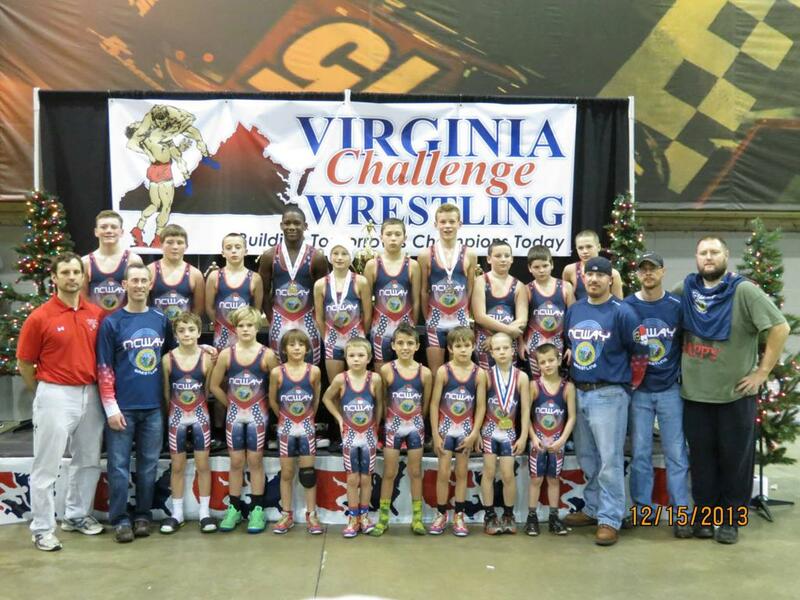 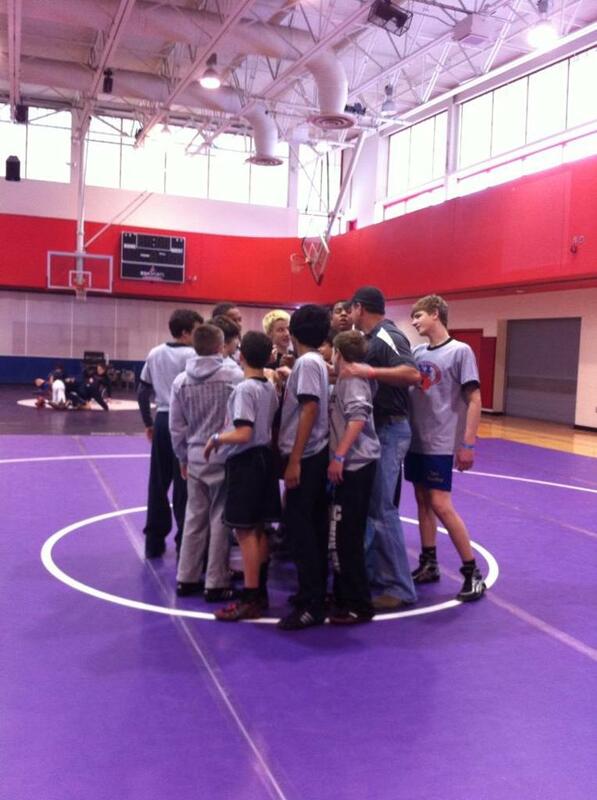 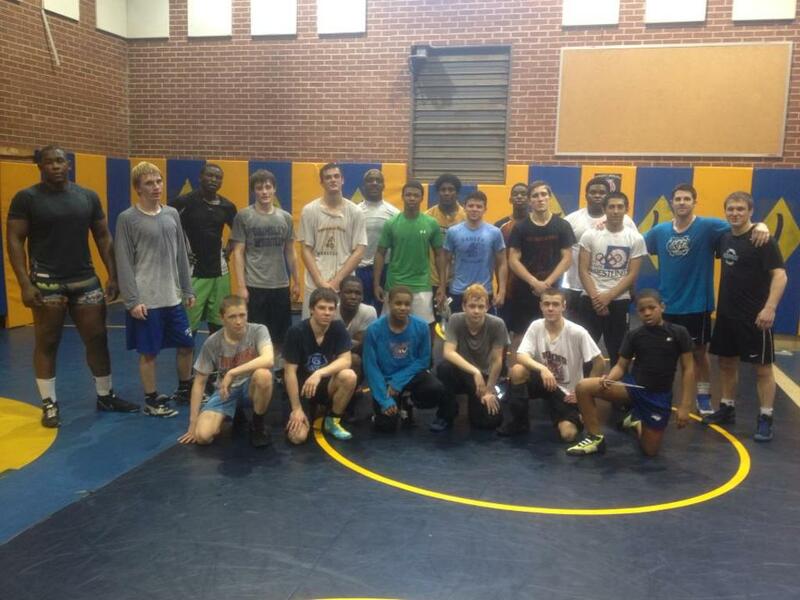 We are seeking not only the best wrestlers to represent NCWAY, but also those who are willing to work hard, be team players, and grow as wrestlers. 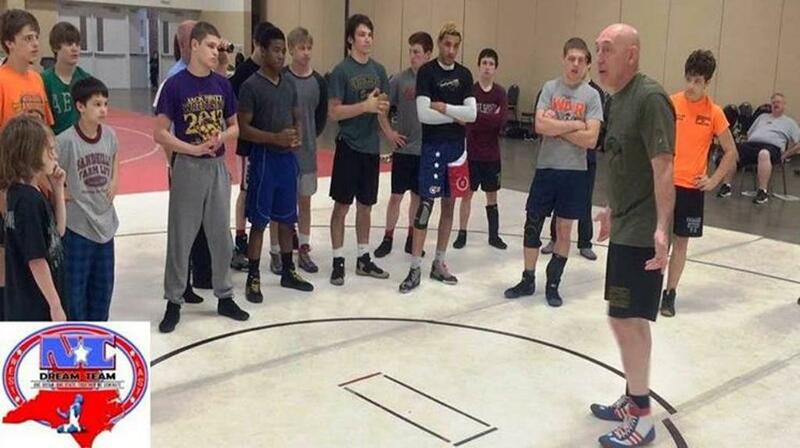 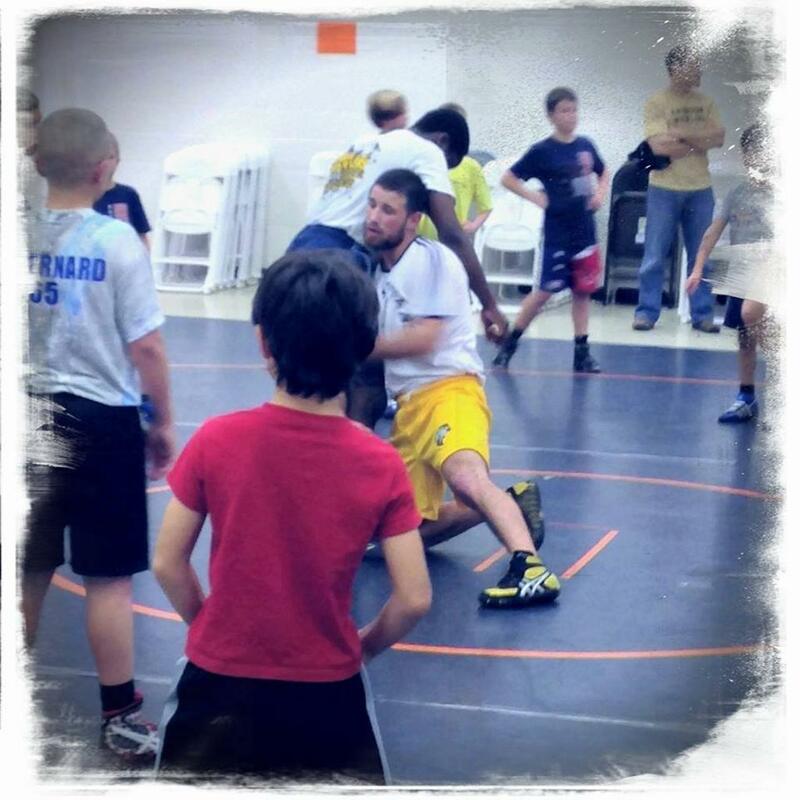 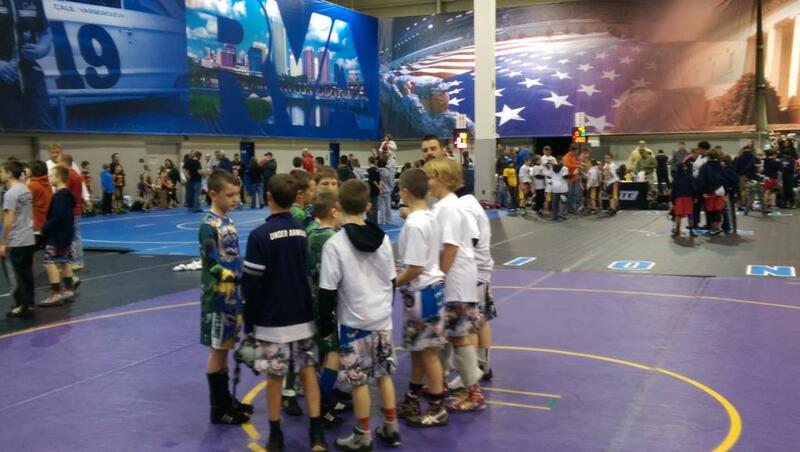 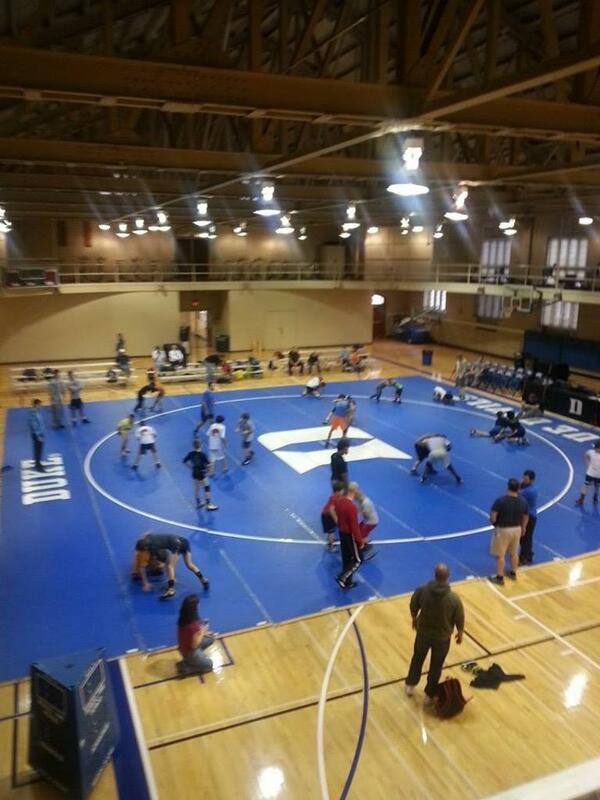 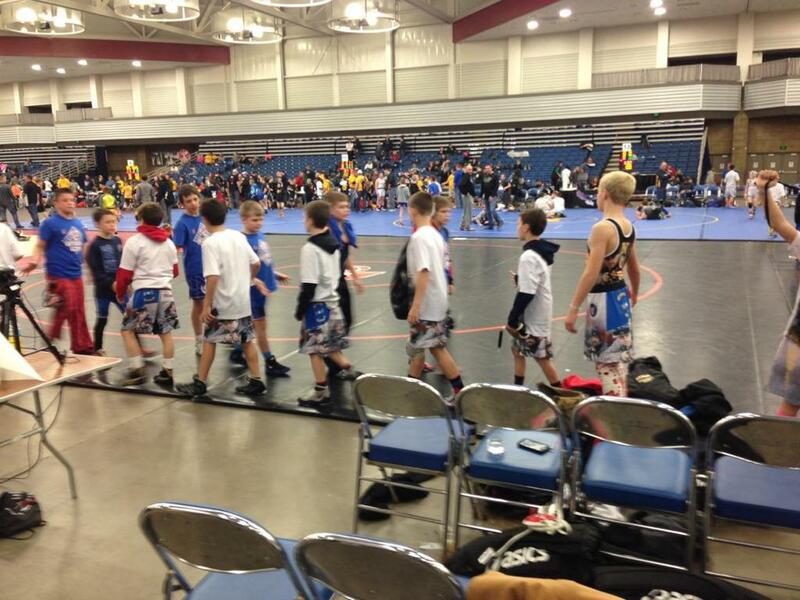 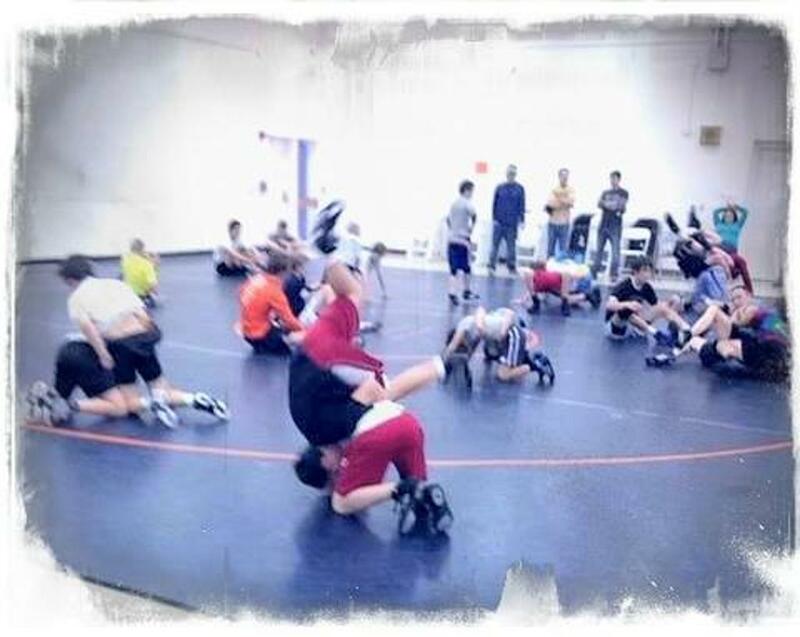 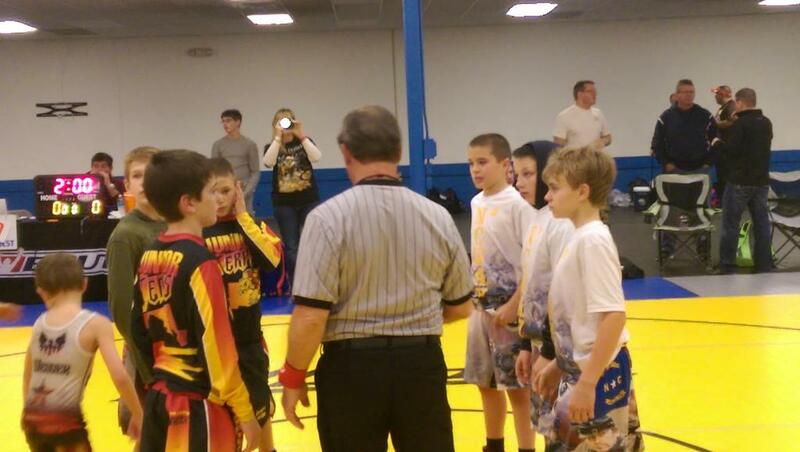 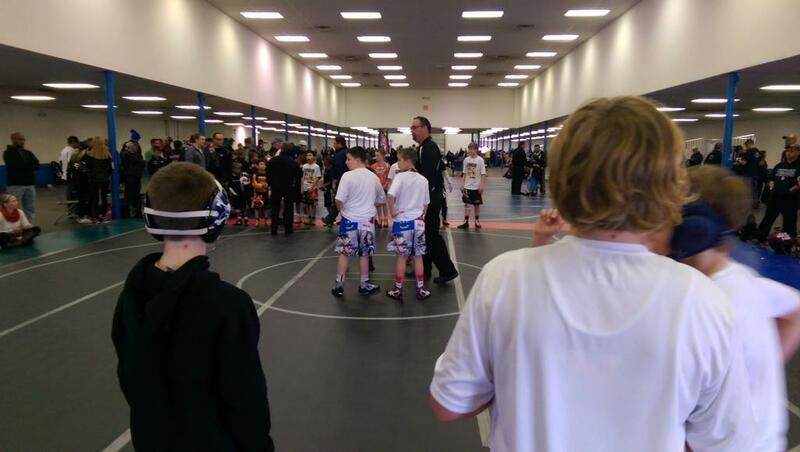 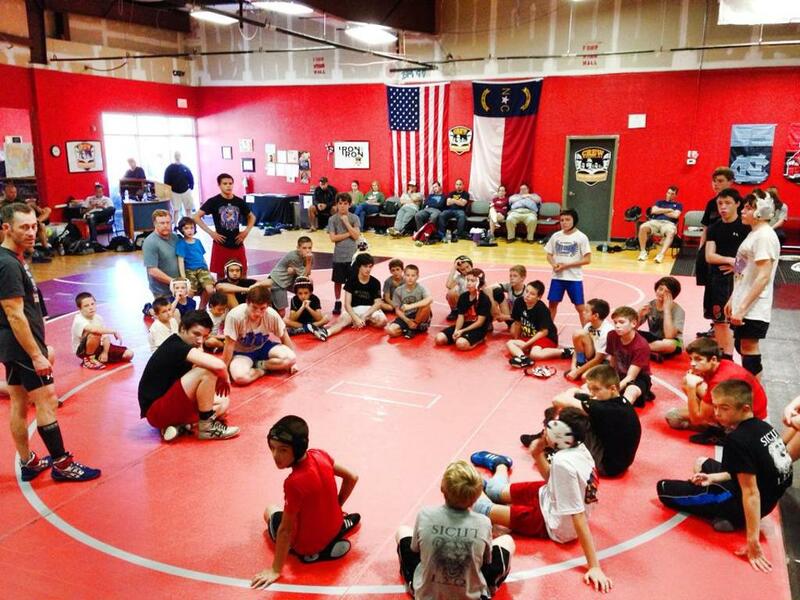 We begin the process of selection through participation in Off-Season practices and then though wrestle offs, and merit selection based upon in-season performances for open positions. 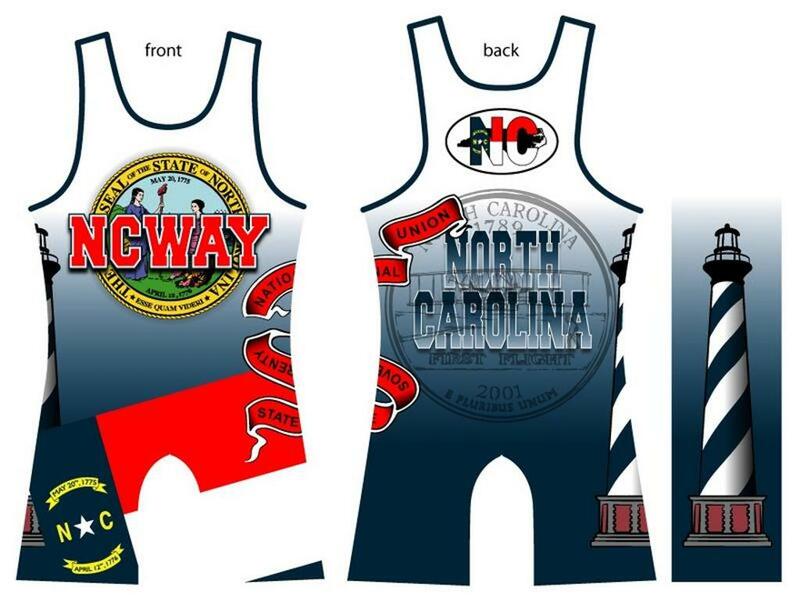 For more information please contact Mike Rowland at mike.rowland@Rowland-yauger.com, or (910) 639-0920. 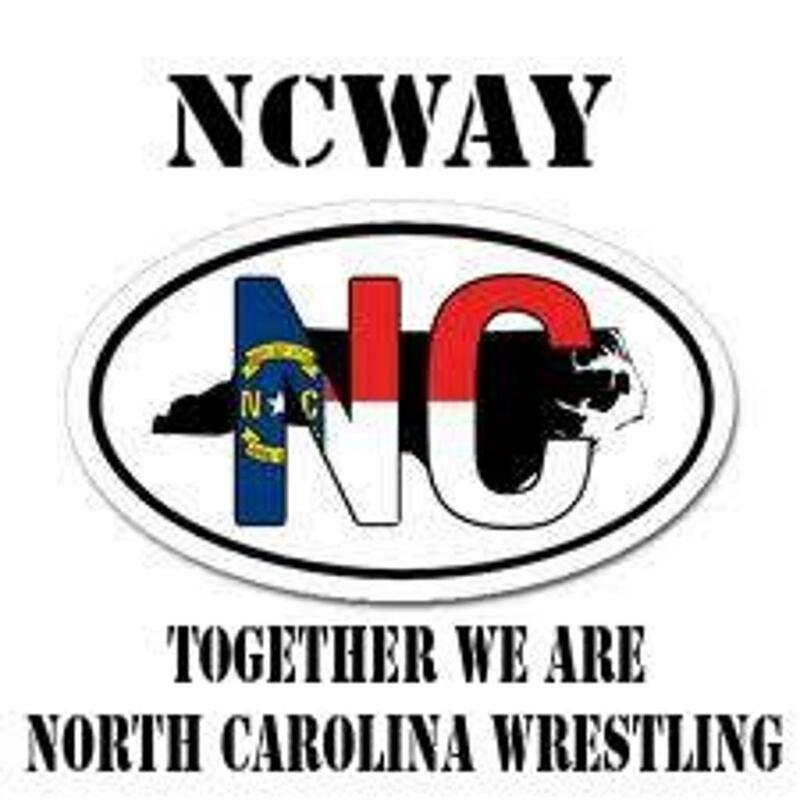 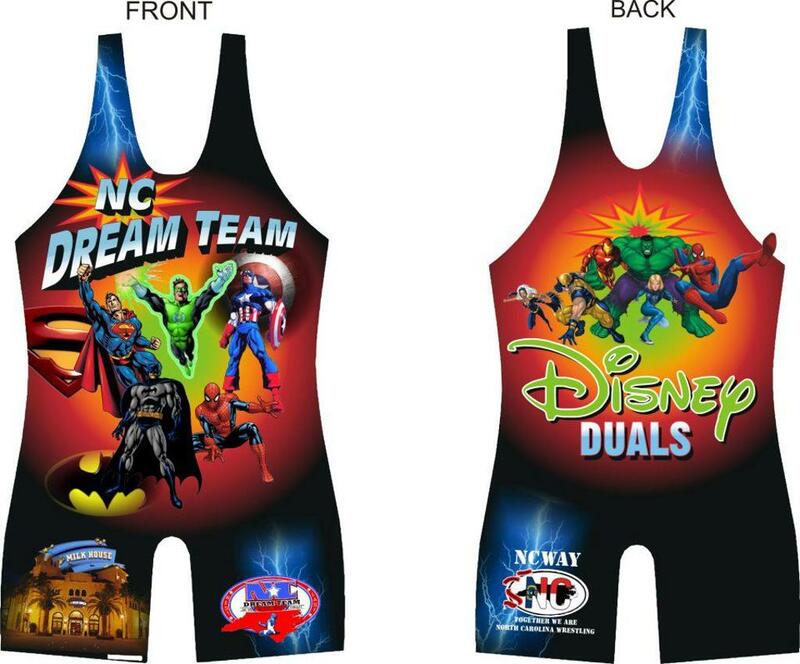 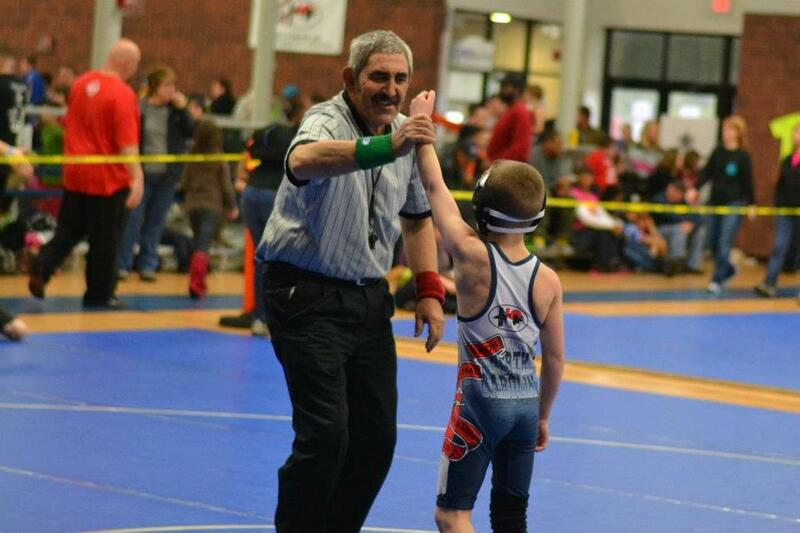 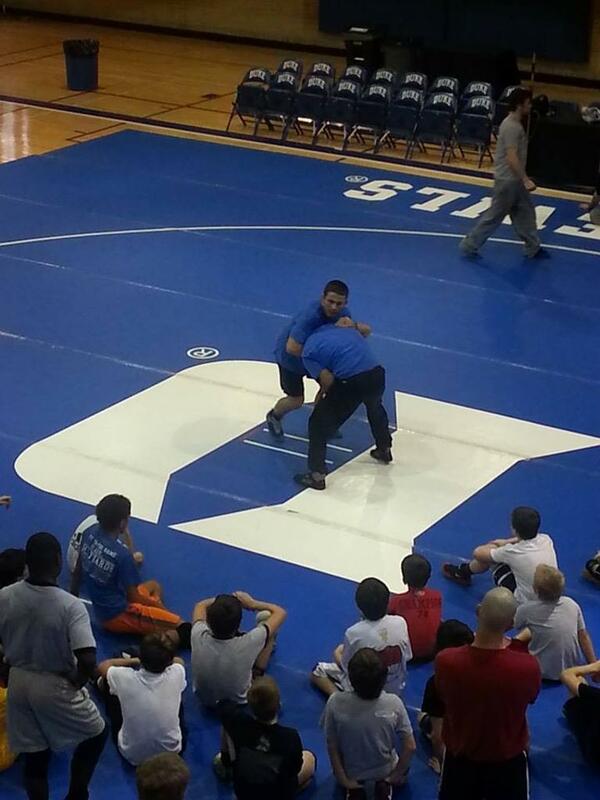 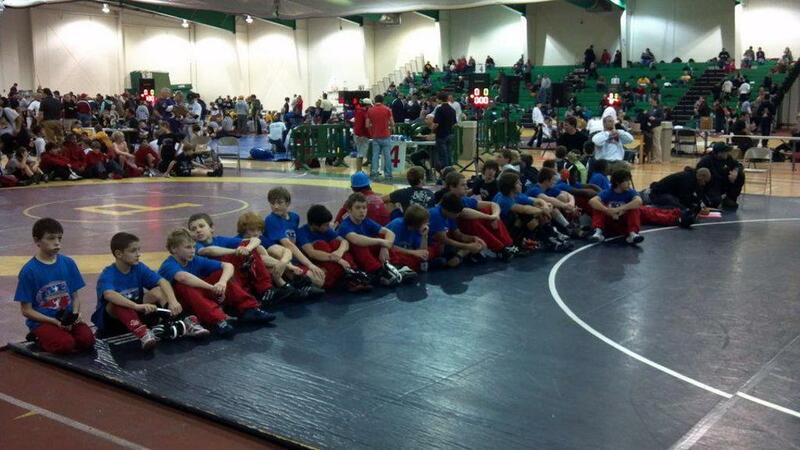 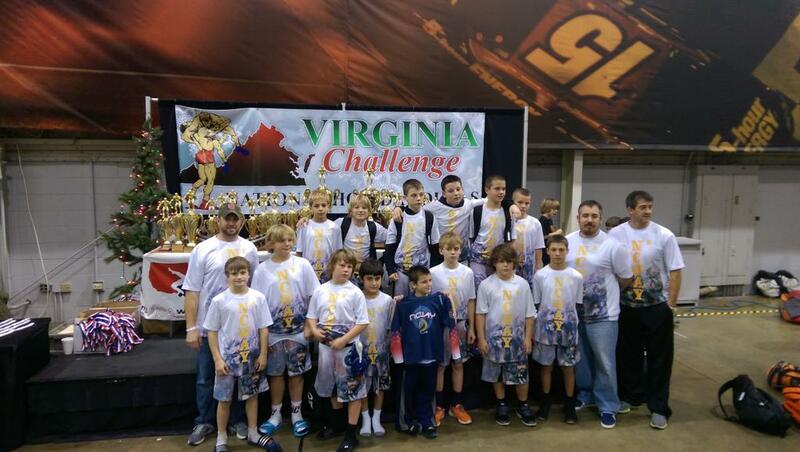 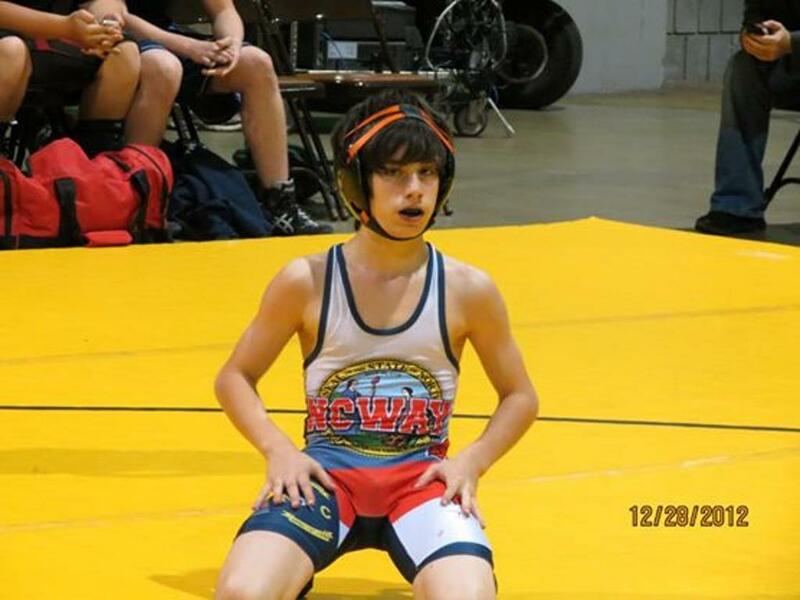 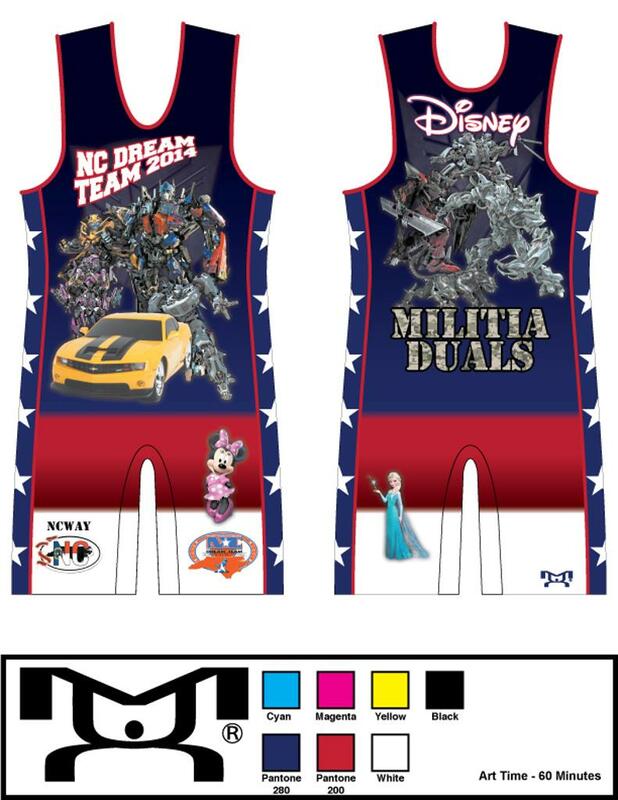 NCWAY has made a commitment to the NC Wrestling community to raise funds to off-set the cost for our youth wrestlers to compete on the National Stage. 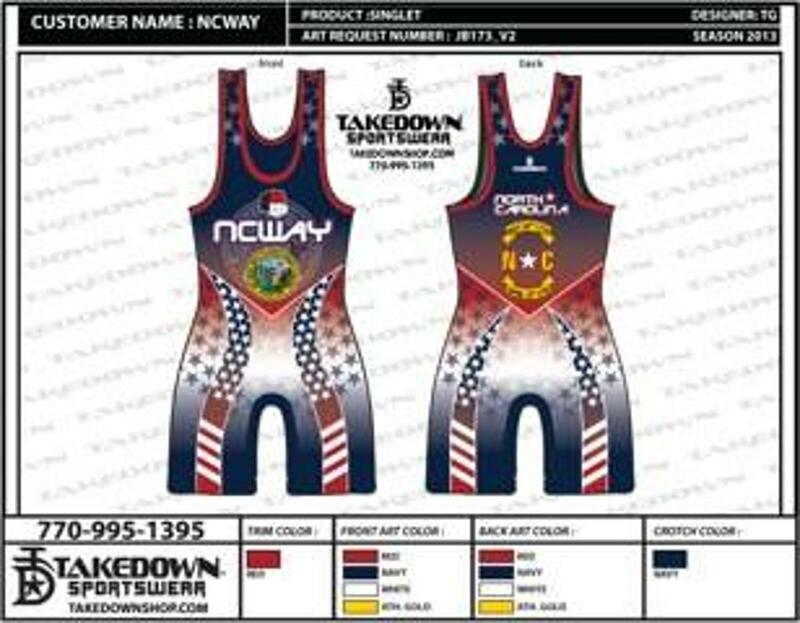 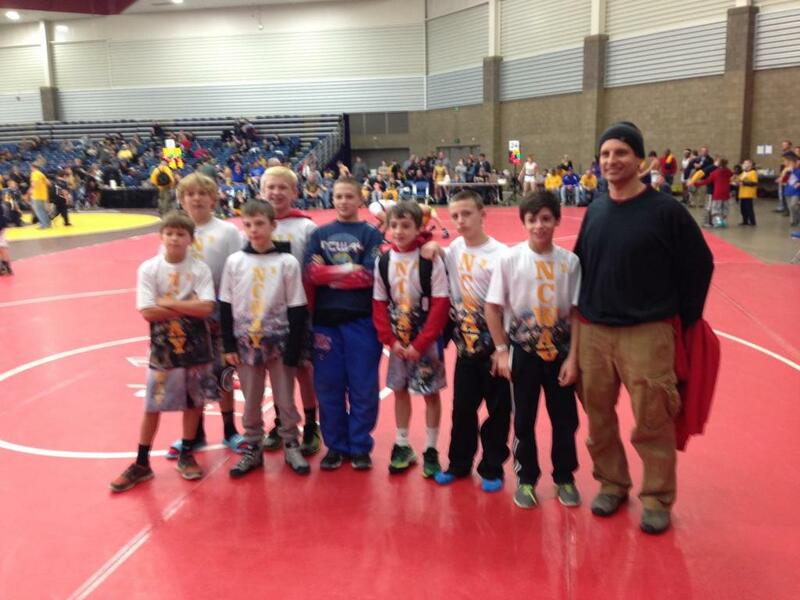 NCWAY has continued this commitment through providing funds and organizational tools to send multiple teams of many different age groups to numerous events every season.